The track is the first to premiere off of her debut LP, 'PURGE', which drops on March 15. New York City-born, Berlin-based artist Dis Fig has had an upward swing over the last two years, DJing regularly throughout Berlin—at OHM, Berghain and Säule—as well as across Europe and North America. Although she’s primarily made a name for herself behind the decks, she’s now introducing the world to her work as a producer. 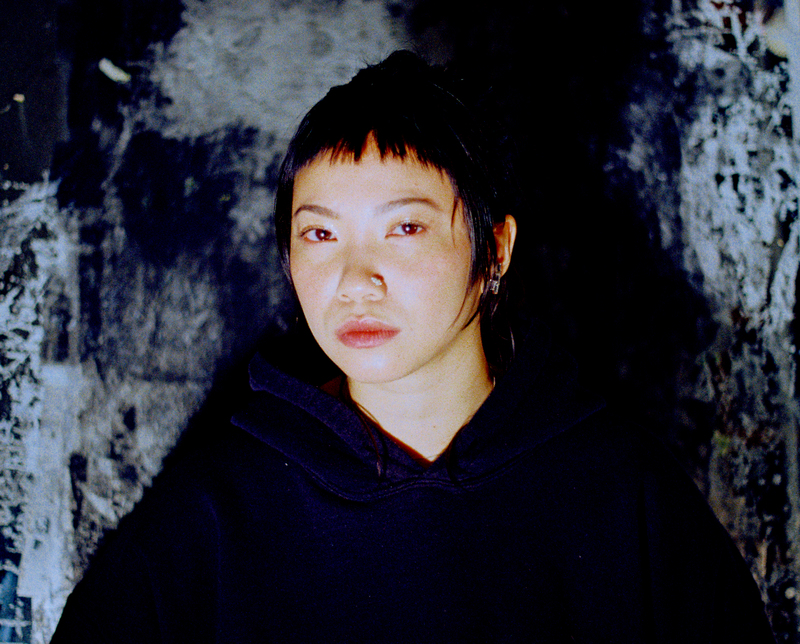 Her compositions come in at a much different trajectory than her sets have, historically: on her debut album, PURGE, she explores noise, industrial, experimental sound design and vocal work in a range of piercing and emotive songs that range from the enraged to the sentimental. Stream the first track of the album, “Unleash”, above. PURGE will drop on March 15 via New York label PTP. To pre-order a cassette or digital copy, click here. Feature image by Alice Z Jones.